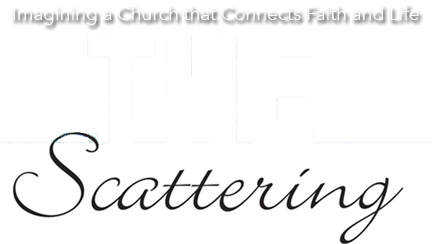 If you are looking for help in spurring conversation in your congregation about renewal in general, take a look at the Conversation Starters that Dwight offers. Several of the conversation starters dig deeper into issues that are related to topics raised in The Scattering. A document that introduces the Conversation Starters and gives a thumbnail description of each of the 17 conversations is available here. Read the introduction to the Conversation Starters, then contact Dwight for the topics that you are interested in pursuing. He will email a PDF to you for use in your setting. Note that these conversation starters are not meant to be used in any particular order, nor should you feel you need to use all of them. Just ask for the ones that are pertinent to your setting at this point in time.